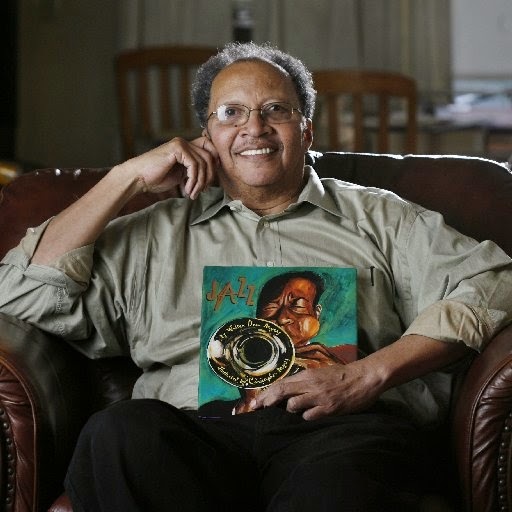 I was sad to learn about the passing of Walter Dean Myers. He was an impressive man who changed the world with the scores of books he wrote and the influence he held. He will be missed. My reviews of What They Found: Love on 145th Street and Lockdown.